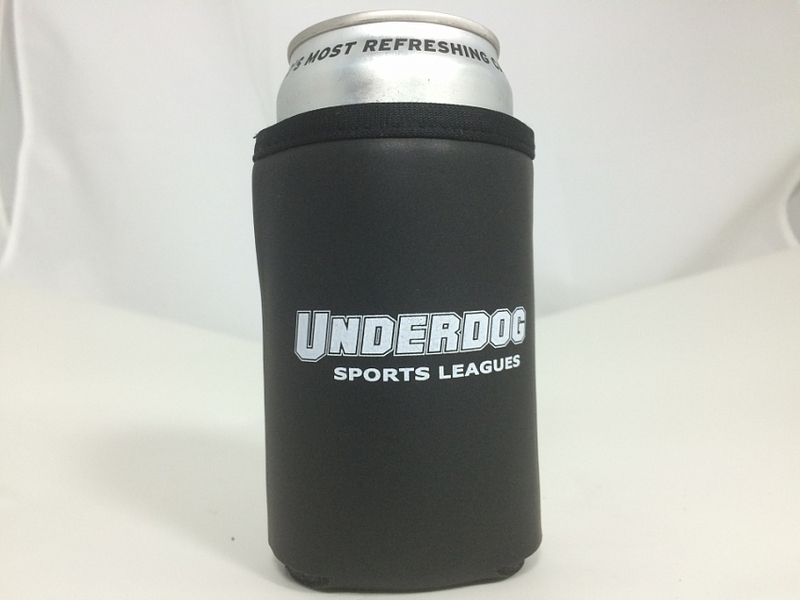 Not a Leisure League player? 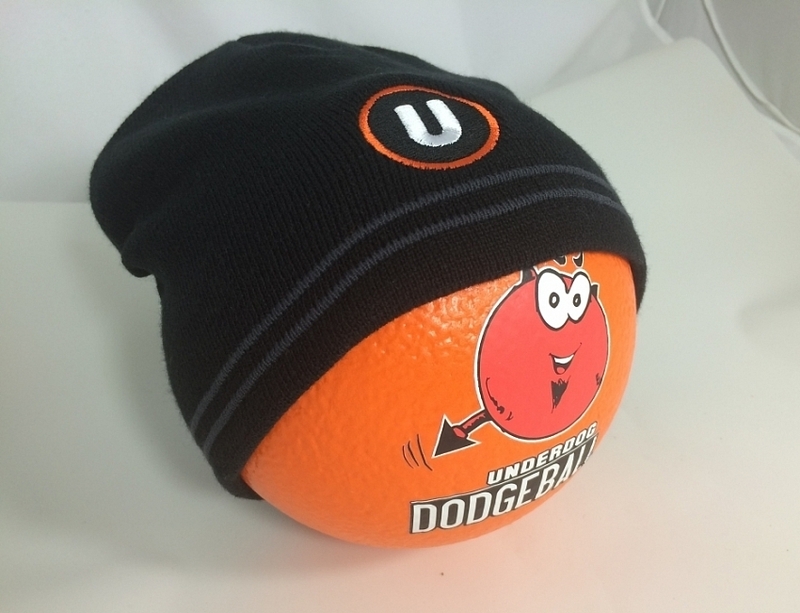 That’s ok! 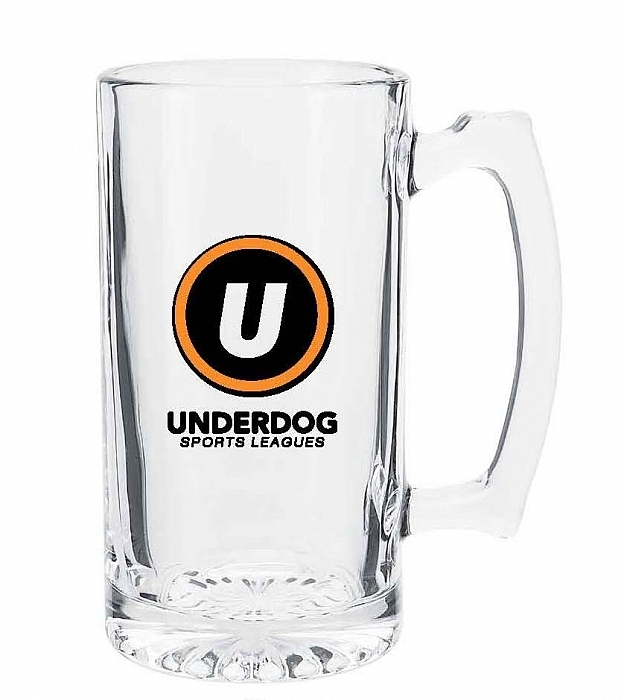 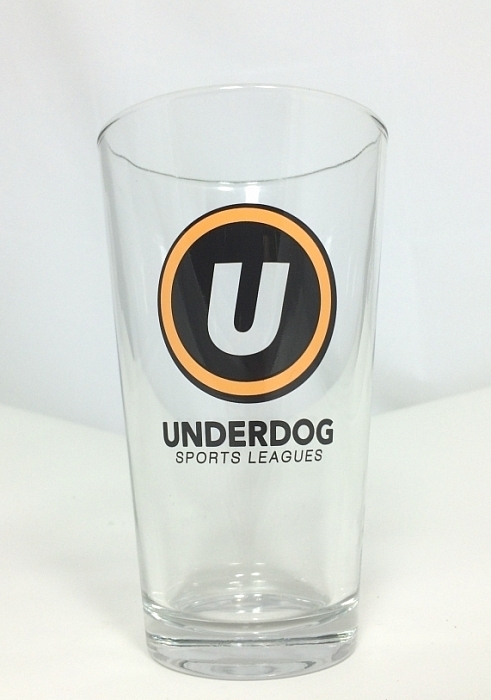 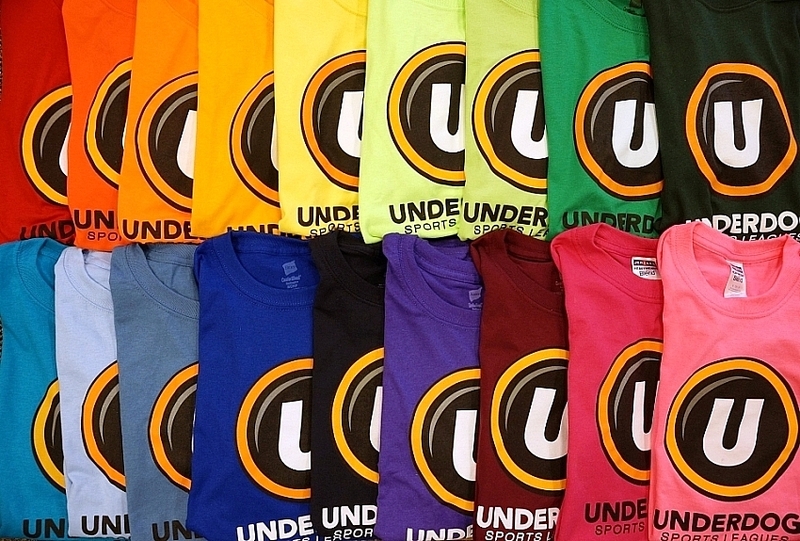 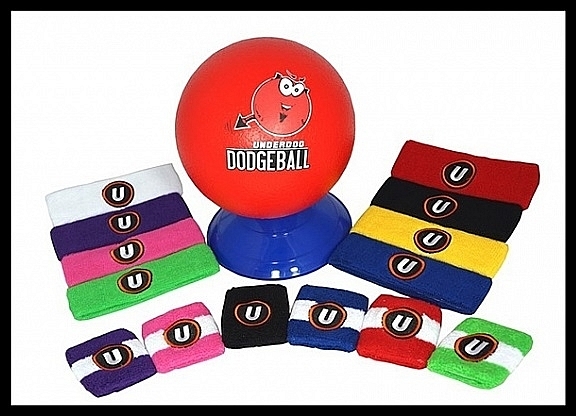 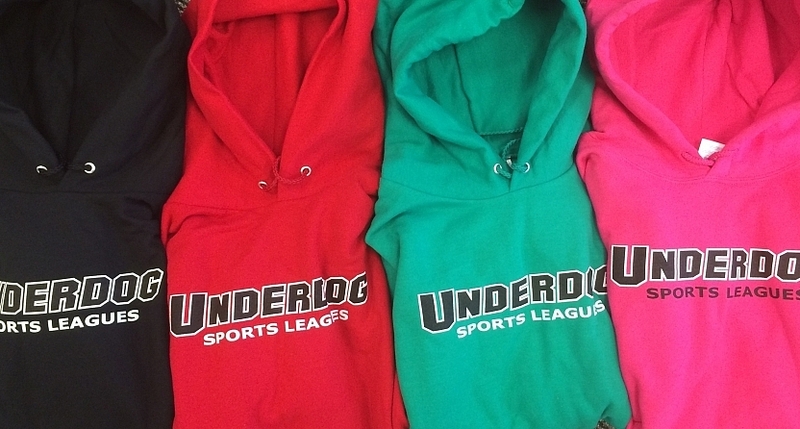 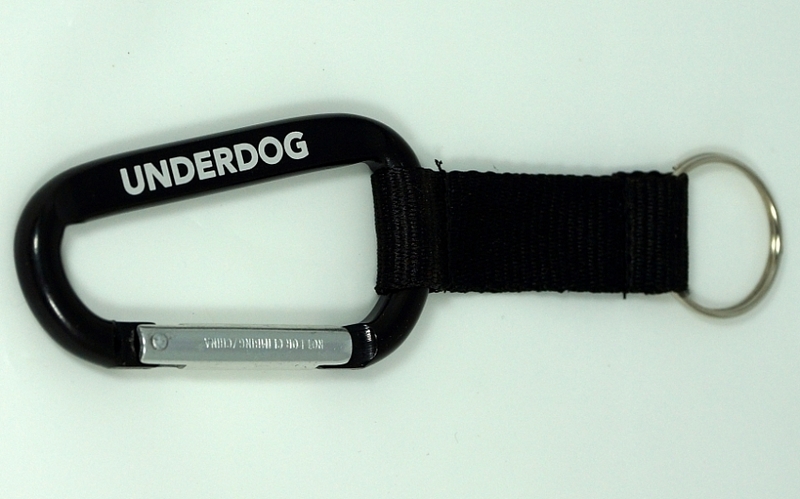 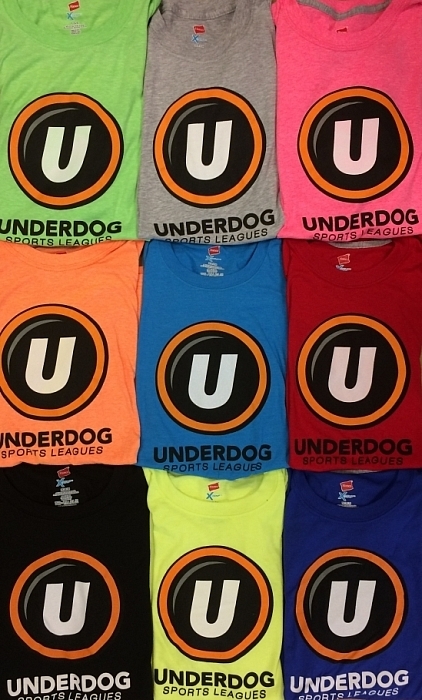 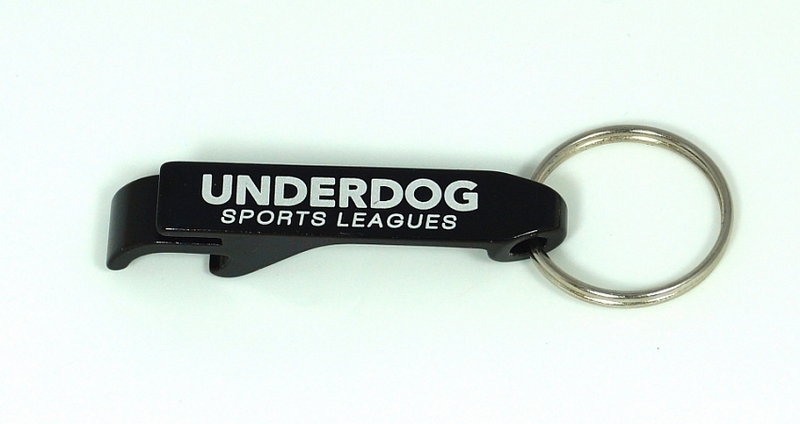 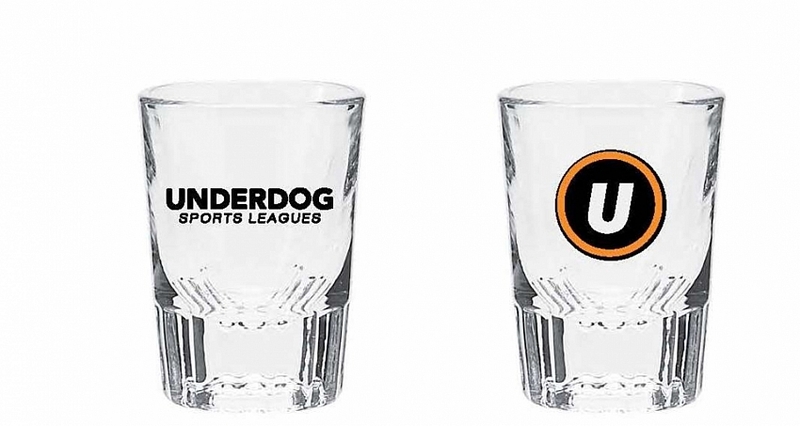 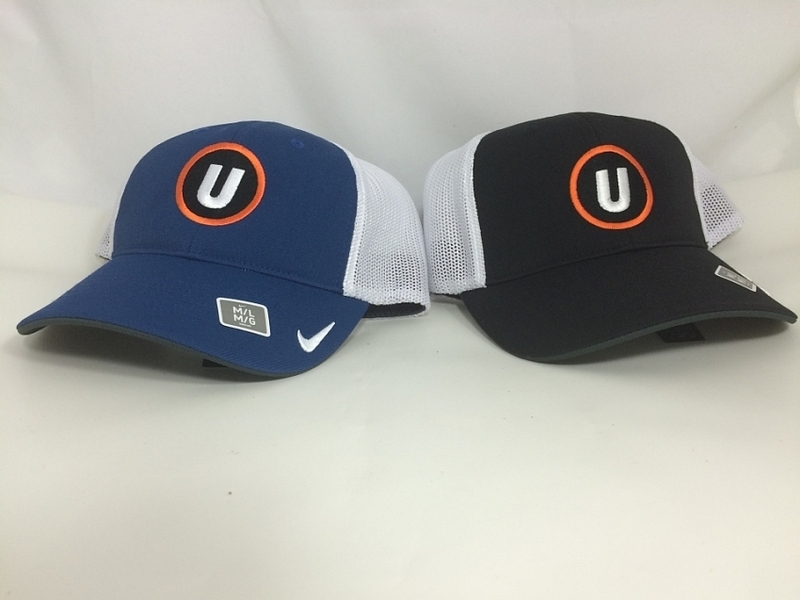 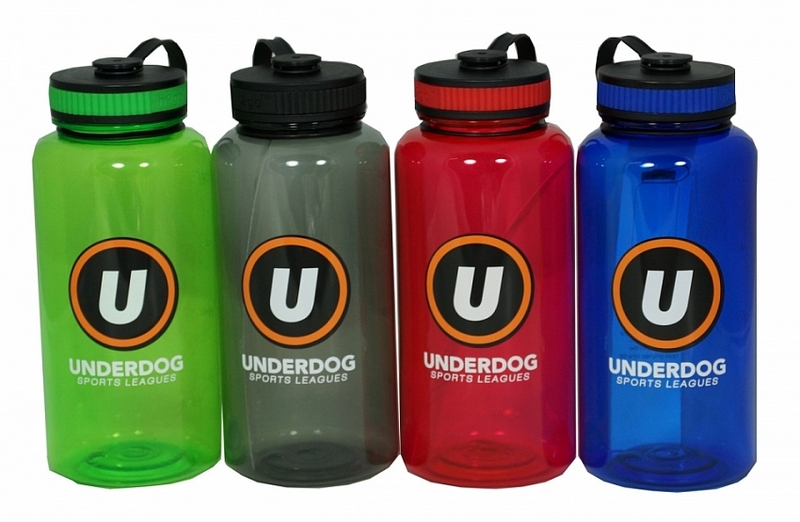 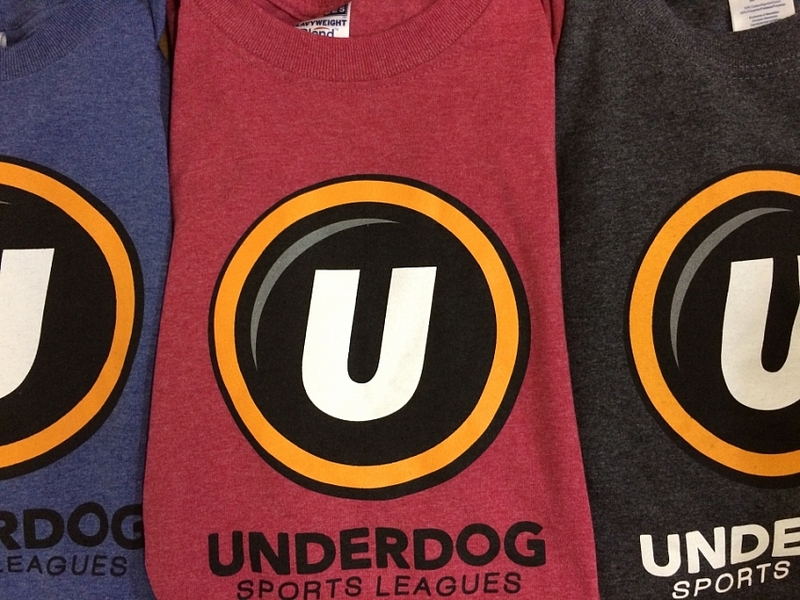 Check out the Underdog Gear Store to purchase the following prizes!